A Czech proverb translating to ‘You are as many times human, as many languages you know.’ Has this perception ever crossed your mind as a multilingual person? Have a think before continuing your read. Can you notice a slight change in your personality between the languages you speak? Do you feel differently towards certain things whilst you’re dealing with different languages? This is a theory of which I have always considered as I swap between my English-Welsh-French-Spanish mind. The structure of a language can also influence a multilingual person’s personality. If you were to compare for example the English and Spanish languages’ verb tenses, you would eventually come across the subjunctive mood. This isn’t a very visible grammatical feature of English, whereas it is frequently used in Spanish. But how can a (not so) simple grammatical feature be an influence of personality change in a multilingual person? It’s based on the fact that the subjunctive isn’t as much a tense, but a mood portraying emotions and hypothetical desires. A multilingual person would possibly find a contrast in their personality as they use the feature in Spanish – giving a larger hopeful trait in comparison to their English personality. A multilingual person’s confidence whilst speaking a language may also adjust their personality. 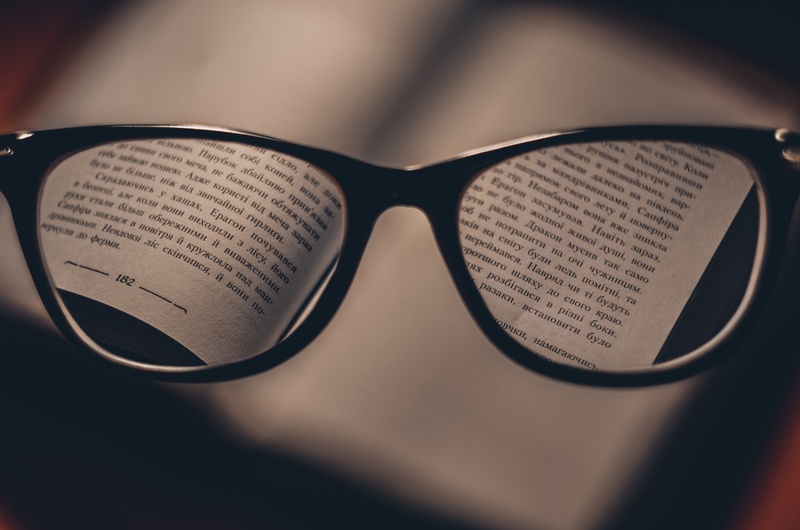 If you are learning a new language and haven’t thoroughly learnt the whole lexical or syntactical rules of that language, it is most likely that you will feel less confident than if you were speaking a language you have become fluent in. As you all know, culture is a huge aspect of learning a language. As a multilingual person learns a language, they simultaneously learn about the culture of a country (which is a HUGE 2-in-1). Again, through comparing the Spanish and English languages, we can apply the idea that cultural differences of languages also play a role in the adjustment of a multilingual person’s personality. In Spain, it is well known that the people are extroverts, incredibly sociable and friendly. If you have ever been to Spain, you will know that the majority of Spaniards will say hello (or ¡hola!) to absolutely anyone and are always ready for a conversation. I’m not sure about you, but I can say for myself that every time I have spoken Spanish in Spain, I am undeniably much more cheerful and full of energy to speak to the locals! My Spanish alter-ego is so much more of an extrovert than my original English/Welsh self. In this respect, I can entirely understand how a language’s culture can adjust a multilingual person’s personality. Thinking about it, do you feel the same whilst speaking Spanish? Do you speak another language which has the same effect? 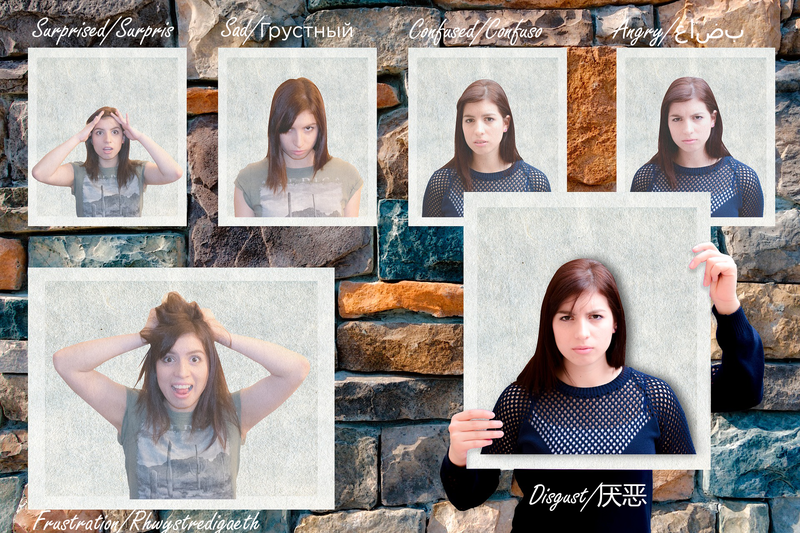 This theory of a multilingual person having multiple personalities isn’t something that hasn’t been researched before – many tests have been done to try to conquer the observation. Between 2001-2003 linguists Jean-Marc Dewaere and Aneta Pavlento asked 1,000 bilinguals if they felt like a different person whilst speaking their other language- of which said they did! Maybe the theory is true? A few other experiments you can have a look at which also support this observation include Susan Ervin’s 1964 and 1968 experiments, and Michele Koven’s 1998 research with bilingual Parisian adults. So, next time you’re using your marvellous multilingualism, have a think to yourself about how you’re feeling throughout the time you’re speaking each language. Do you feel more extroverted? Witty? Romantic? Harsh? Perhaps you’ll now feel determined to pick up even more languages to see what personality trait they have to offer to test your alter-ego even further! Find out more about the importance of translation with a free consultation.